Why the James Rumsey Technical Institute School of Practical Nursing? 50 Year History — Oldest Program at JRTI. 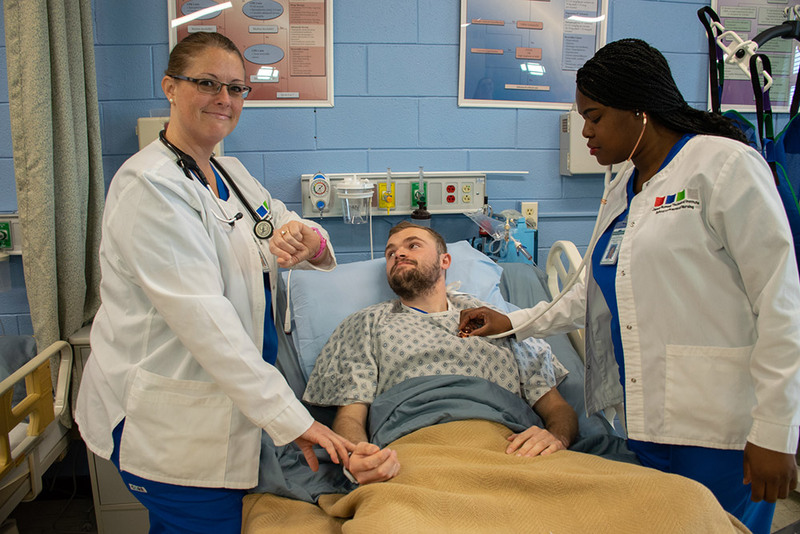 Students receive varied clinical training in the areas of acute care, wound centers, respiratory therapy departments, pediatric units, OB units, medical units, and many others to ensure the most comprehensive training available. Realistic Manikins, IV Pump, etc. Continued history of high caliber LPN graduates. NCLEX pass rate for 2016 graduates was 96%.